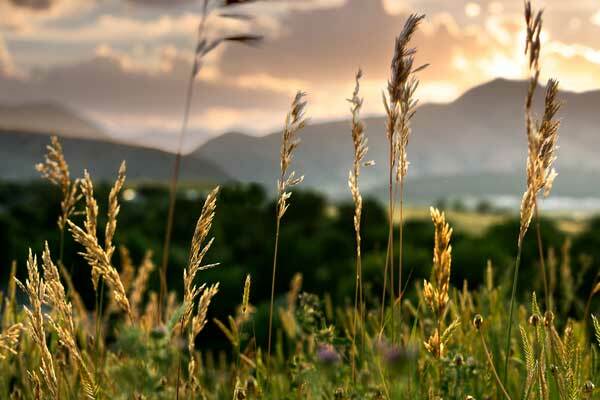 Colorado Weed Management Association (CWMA) members are dedicated to terrestrial and aquatic invasive species management. Our members include professional weed managers representing many government agencies, private and commercial applicators, non-governmental organizations and concerned citizens. 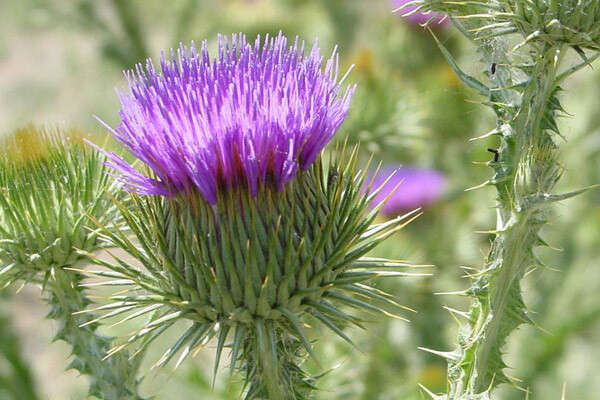 Noxious weeds are plants that are not native to our area. Most have come from Europe or Asia either accidentally or as ornamentals that have escaped. These plants have an advantage because the insects, diseases, and animals that normally controls them are not found here. Because these plants have developed specialized mechanisms to survive, they spread at an alarming rate. 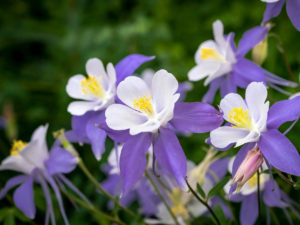 Colorado for Healthy Landscapes is defining versatile ecological solutions that reflect Coloradans diverse relationships with our landscapes. 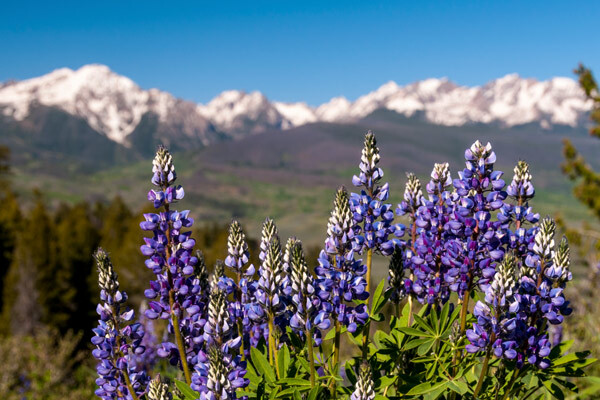 Coupling science-based management approaches with regional outreach, C4HL is supporting local stewardship efforts and providing Coloradans with the tools to protect our ecosystems.